Located in Jacksonville Florida, Wheel Innovations is the largest powder coating and wheel reconditioning company in Northeast Florida. 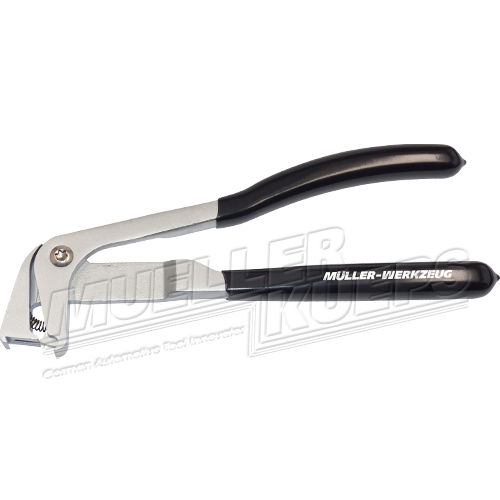 Taking great care of customers wheels is the primary objective, and these new wheel weight pliers by Mueller Kueps makes removing wheel weights effortless! 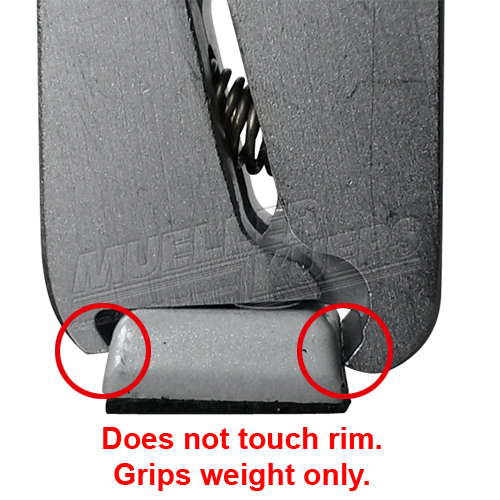 The design and quality of the pliers eliminate scratching the wheels, and the ease of use makes perfect sense when removing wheel weights. 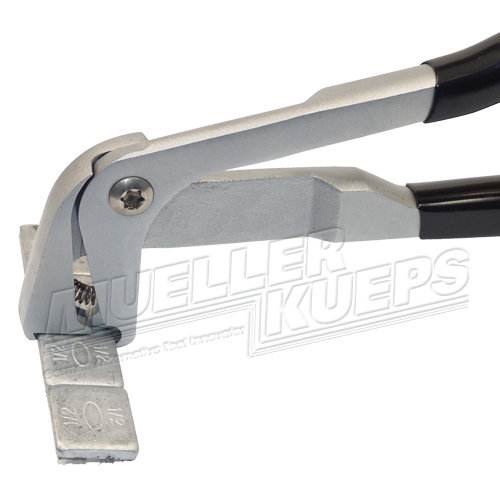 Wheel Innovations would strongly recommend the Mueller Kueps Wheel Weight Pliers to all auto Dealers and Tire Stores everywhere. 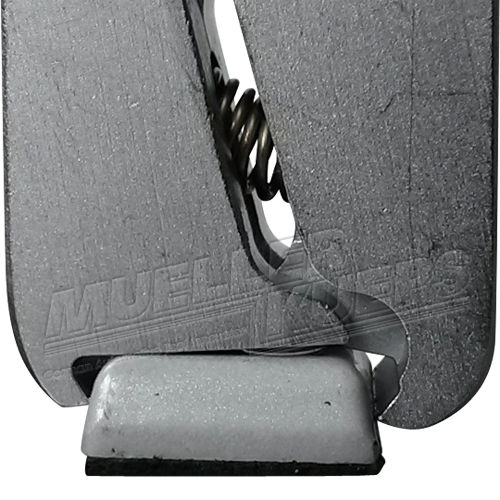 A great tool, thank you! !